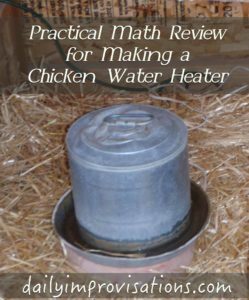 I have gotten some questions lately about making the cement-stone chicken water heater for use in other countries, where the standard electrical voltage is different from what I originally posted about. 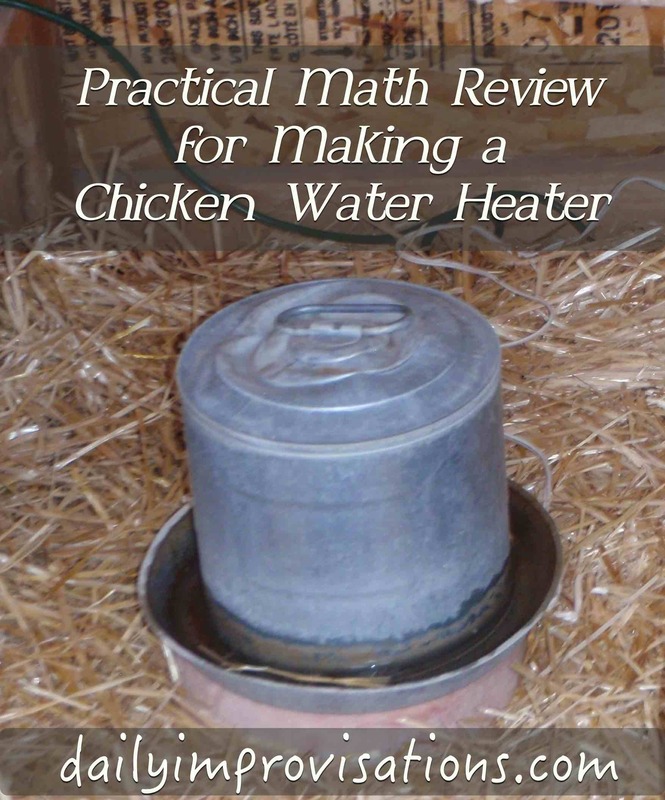 I wrote about making this chicken water heater 4 years ago on the D&B Supply blog. I have two of these handy, low maintenance heating bases and they have worked without problem for 3 winters now.